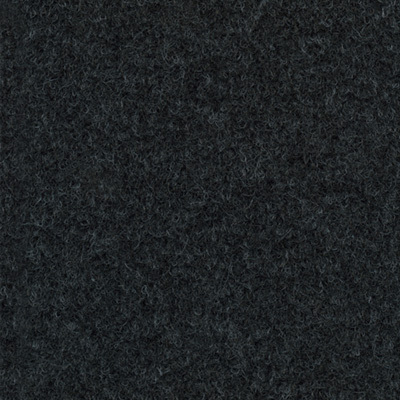 Performer offers a durable, low maintenance carpet without compromising a luxurious plus finish. 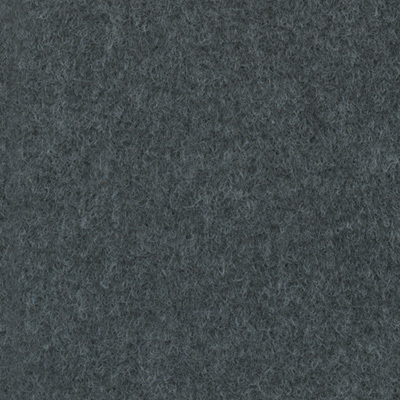 Performer has been developed as a specialist trim product for the automotive and marine industries. Enjoy convenience and comfort in your automotive & marine applications, thanks to the Performer range from Autex. 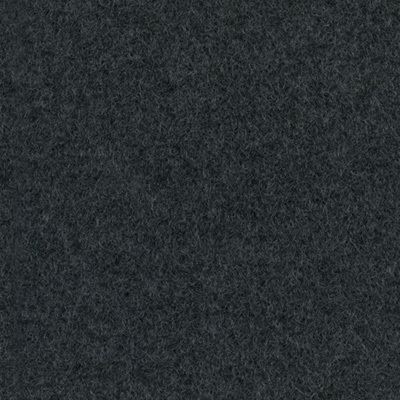 Also available is Flex, a flexible, pliable unbacked carpet, purpose designed by Autex as a liner for boat and car interiors. 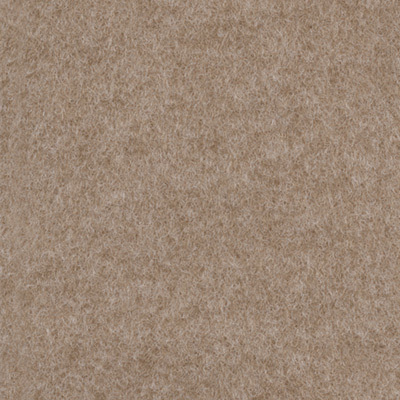 Autex has over 40 years’ experience and is known as the market leader in non-woven carpets. 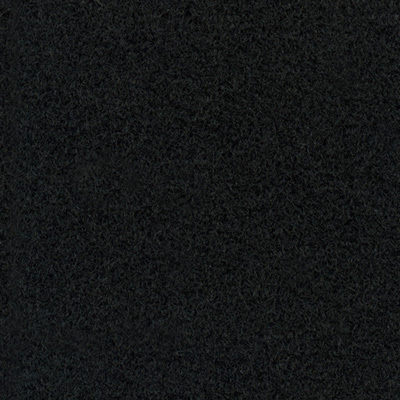 The combination of a solution dyed fibre and the unique non-woven manufacturing process ensures that this carpet is not only stain resistant, but it will not zip or fray.